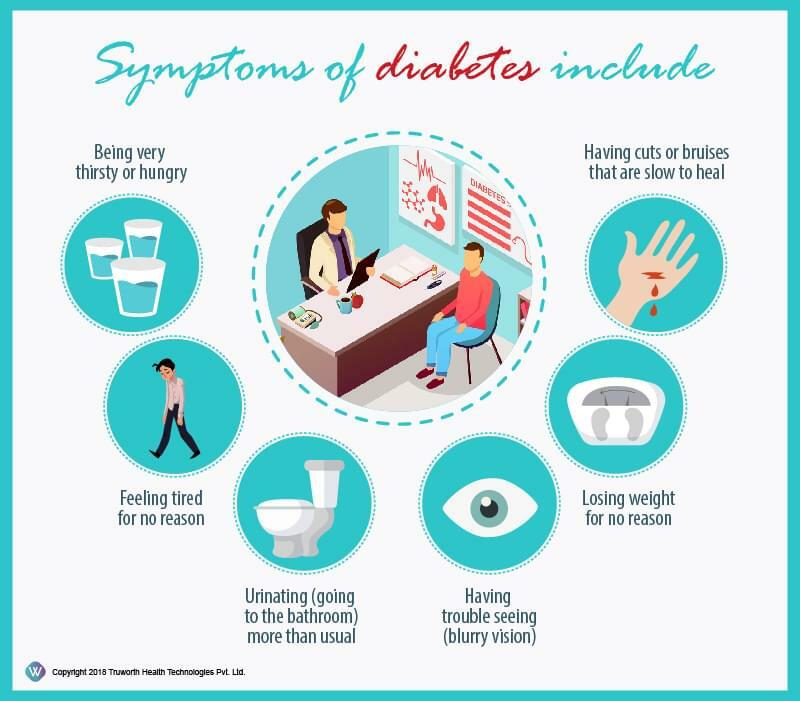 Type 2 diabetes is the most common form of diabetes, in which the body fails to produce sufficient insulin or the produced insulin is not used properly. 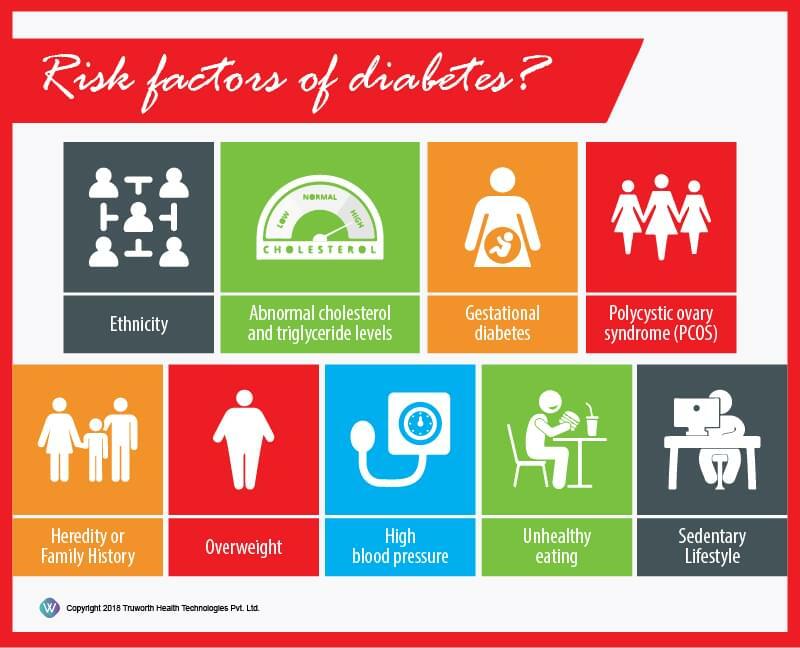 While this form of diabetes can lead to severe health complications, it can also be managed with proper care and treatment. 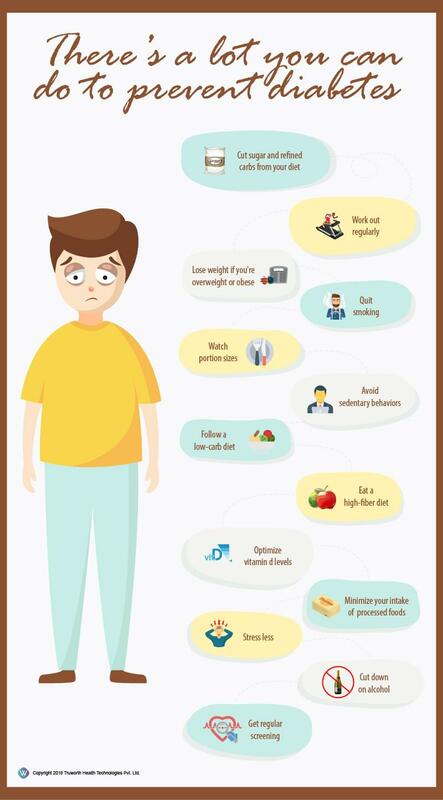 Monitor your blood glucose levels, take insulin to lower the sugar in your blood, maintain healthy weight and eating habits, and exercise regularly. What should be the targets for glucose level for Type 1 and Type 2 diabetes patients?